As a business or as a consumer you have the ability to research any business on your own. Now based on our experience, users choose companies based on what they see. Sometimes they don’t make good decisions because they do not have a choice of options, or they simply do not know what to look for in the first place. We know based on 12 years of working with businesses that some do not have productive websites that work. Some do not have an internet profile, and for some business owners, they do not have an easy way to describe their business in a manner that the consumer can easily see why they should do business with that business owner. Our experience shows that there is no fail-safe system for the consumer. So our process is different, our guidelines are different, and just about everything we provide to the customer is different from any other Site. Here are some key differences from other Sites. The Site links the business to all known review sites about the business including BBB, Google, Trusted Pros, Homestars, Yelp, Trip Advisor, Zomato, and many others. The business owner can add a review site, but cannot delete the Site. The process gives the consumer several sources of information in one link. The Site does not adjudicate the business based on the links. Adjudication of the business and their review links occurs at the user level. The Site may produce an Information Only profile which contains contact information as well as links to the business website, their social media, and any review sites carrying the business reviews. 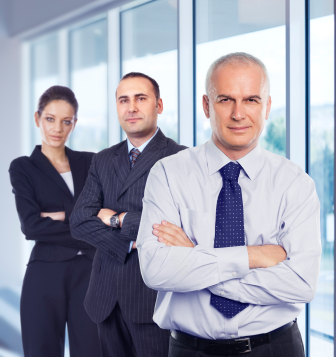 Archival of the business may occur at any time by Site Admin or the business owner. Archival of the business can occur at any subscription level on the request of the business owner. There are only two conditions. One is that businesses with accounts do not list business credentials or contractor credentials that they cannot prove if challenged. Secondly, they do not post paid reviews, or reviews directly or indirectly associated with the business. A business owner can apply for an account which gives their business excellent marketing potential. The business places only the credentials that they have or wish to market in their profile. The user can ultimately decide what is important to them as a consumer. 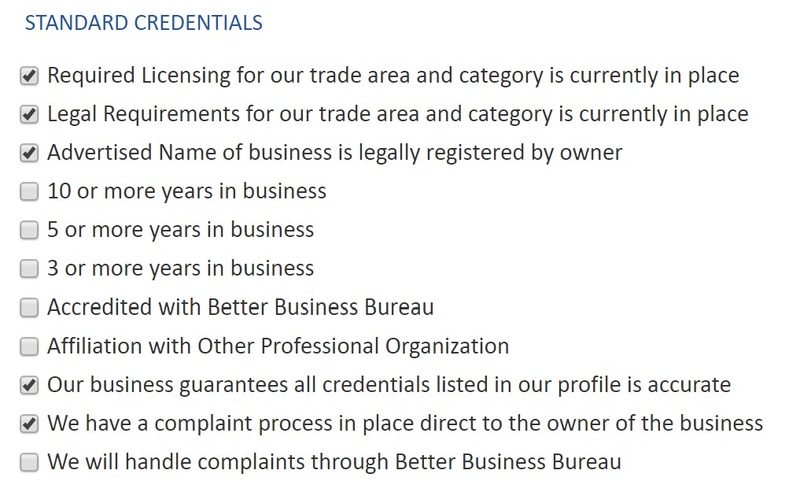 The business does not qualify for an account if they have poor reviews or an F rating with Better Business Bureau. If the business lists credentials that on review or in a complaint are found to be false, the Site places a permanent alert on the business and the business will not be archived. Consumers can search for credentials using our automatic search functions which filter so that it meets the criteria required by the user. 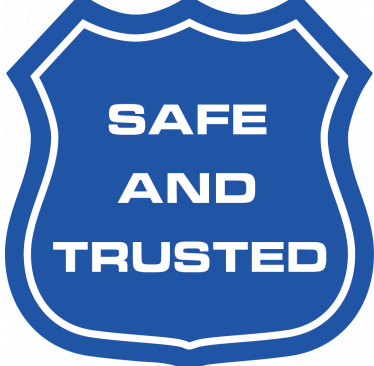 Safe and Trusted Canada does not give the business an automatic grade or star rating. All ratings must be initiated by consumers or anyone having a financial transaction with the business. A business that posts ratings from consumers or other businesses that they have paid for violate our Site conditions of use. A business that rates itself, or knowingly approves ratings from their staff violates our Site conditions. A permanent alert will be placed on the business profile, and the business cannot be archived. All transactions are between the business and the consumer. The review system allows the business to reject a review for language, and if there are threats of legal action. The business can respond to a review before posting. A business can choose to handle issues privately instead of posting the review. Remember the previous days before the internet and instant reviews. Remember the sign at the counter asking customers to tell everyone if the business had served them well, but asking the customer to tell the business owner immediately when they had not. Our process gives the business owner that ability while giving the customer immediate access to other review sites to post a review if there is no response from the proprietor of the business. Archival of business occurs on request if the company has not violated any of the conditions of this Site. The Site focuses on what makes the business different, and who is the ideal client of the business. The business owner has an unlimited linking power to affiliations, job websites, as well as the ability to place discounts into their profile that can readily be searched by consumers from home. page. All the links are reduced in length to give a perfect presentation of the business. The differences between one subscription level and another are the number of subcategories, the number of trade areas, and position in the database provincially, by category and by city or town trade area. The credibility of the business is not suggested by subscription level. Subscription levels offer different presentation options using more images, the ability to upload PDF documents, and the ability to embed videos that are located on YouTube. Different subscription levels give a better presentation possibility, and our Site believes that with better presentations there are increased opportunities to attract consumers. 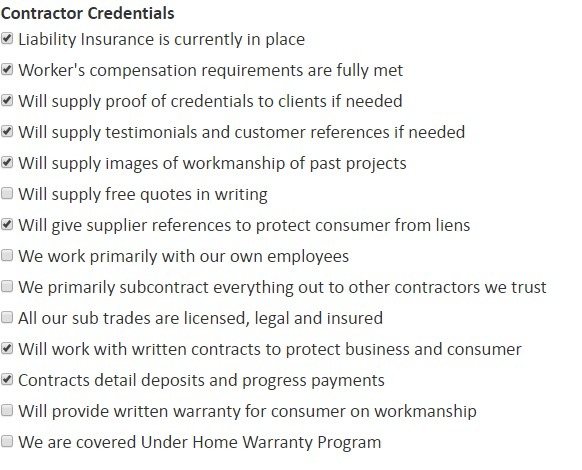 Safe and Trusted Canada does not accredit or validate a business. 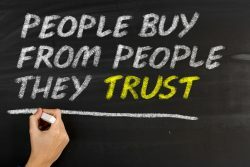 It provides the platform for great businesses to shine so that their trust levels are readily apparent. The platform gives the consumer everything about the business in one place.